Originally founded in 1992, ErikGeurts.com is now a financial holding company, with investments in multiple businesses and projects. In the first 15 years, our focus has been on the advertising industry. More recently we’ve started looking into other types of investments, in particular in the field of the generation and distribution of renewable energy, and electric vehicles. As “The Smart Foundation for your Online Business”, Platform IQ offers services for WordPress (hosting, technical management, site development and revamping), for Revive Adserver (hosting, consulting, training, plugins, campaign management) and for StarBrix, project management software in the cloud. The company behind the world’s most popular free, open source, ad server software: Revive Software and Services. Available in two variations: Download edition and Hosted Edition. We took part in an investment round for solar park Vierverlaten. 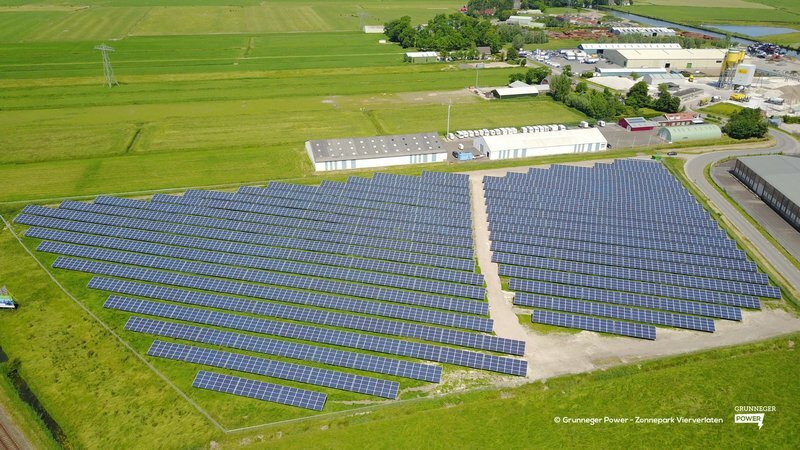 Together, the 48 investors put 273.000 euro in financing 780 panels of this solar array of 7,777 panels. In May 2017, we participated in a new series of Bonds issued by Fastned, totaling 7.7 million euro with over 650 investors. The Edge Initiative, a specialist in programmatic, automated trading, big data and data science, is joining Candid Group, the largest independent media group in The Netherlands.